Castle Training Academy have recently launched their training course dates for 2018 to help protect employees and keep businesses compliant with safety and environmental regulations. Understanding the Environmental and HSE regulations that your business must adhere to can be a tricky task, especially for professionals who are new to their job role. In fact, the guidelines for many of these regulations state that they require a “Competent Person” to manage them. With a 27 year history in providing exceptional courses, Castle have trained over 4,500 delegates spanning a range of safety and environmental subjects. 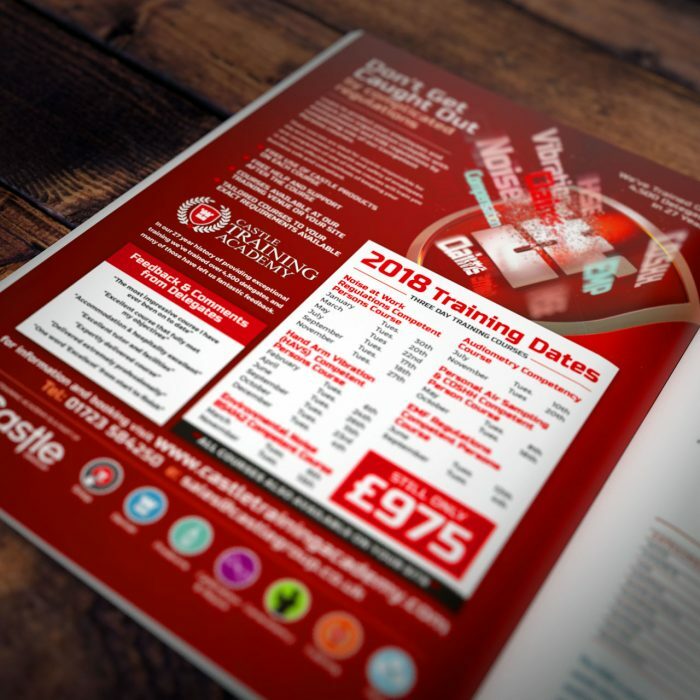 Using their extensive industry experience, Castle have developed these courses to ensure that delegates are provided with a thorough grounding in each subject, with a strong emphasis on the practicalities and the necessary skills required to do the work. Completion of one of these three modules leads to the awarding of a Competent Persons Certificate, which demonstrates that the delegate has successfully produced a professional risk assessment in the eyes of Castle’s highly qualified tutors. 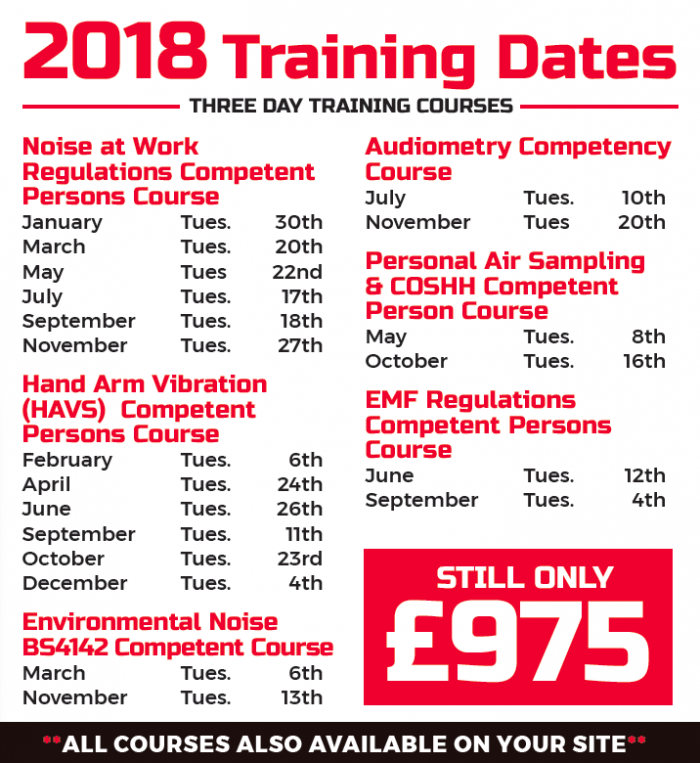 You can view Castle’s 2018 training dates by clicking here now, or you can call and speak to Paul Bartle, Manager of Castle Training Academy, on 01723 584250 for further information.